Language of study – English. 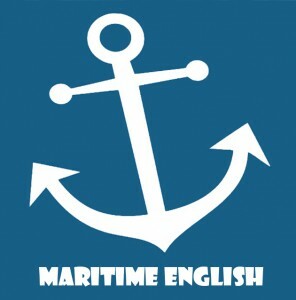 The course is designed for: This course is specially designed for anyone working in the maritime industry whose first language is not English, for members of the military and merchant navy or cruise ship employees, for anyone who works in the on-shore maritime sector, for members of the coastguard, marine engineers, vessel masters, offshore installation managers. Learning outcomes – At the end of this course graduate will be able to: Speak more confidently and clearly in maritime English, know how to use and pronounce English maritime communication phrases, communicate better with other seafarers / crew / mariners, Prevent accidents. Certificate – Upon the completion of Georgian language preparatory educational program a certificate will be awarded. NAME OF BENEFICIARY - ”Black Sea Business Academy” Ltd.